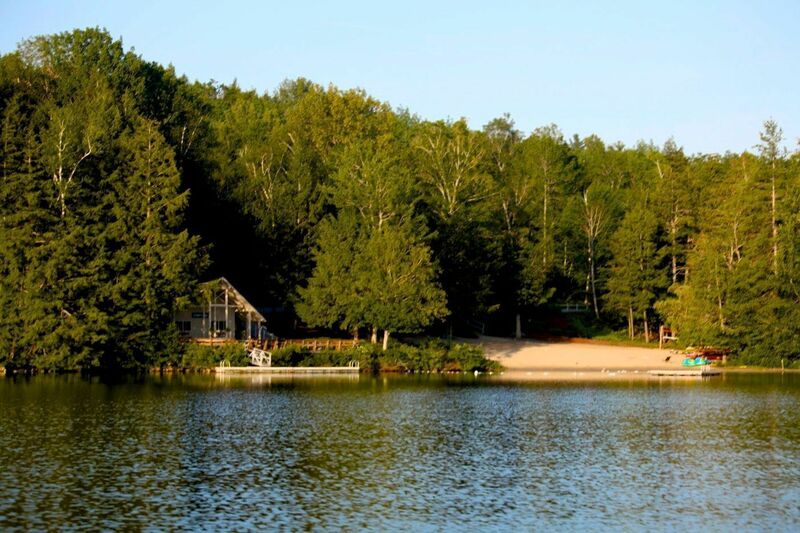 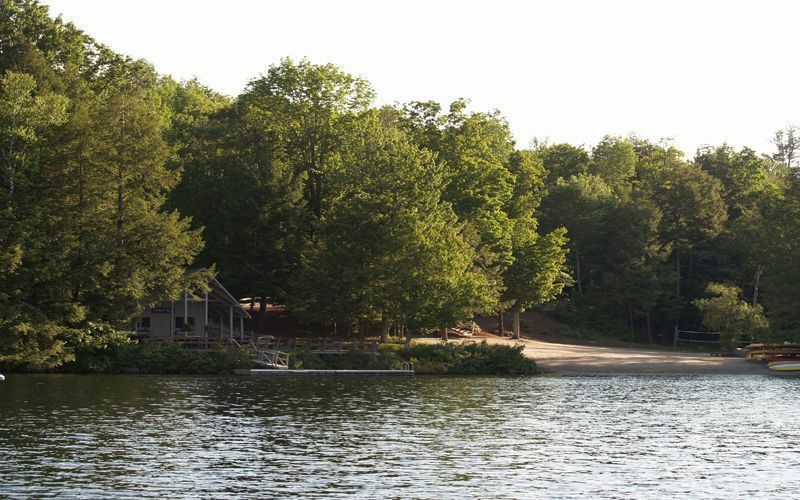 Fishers Bay is a community of free-standing homes on private lots located only minutes from Mt. 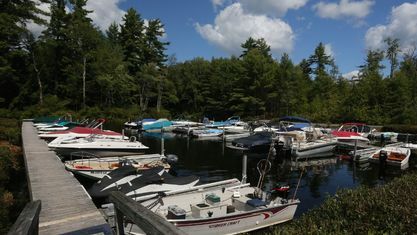 Sunapee Ski Resort. 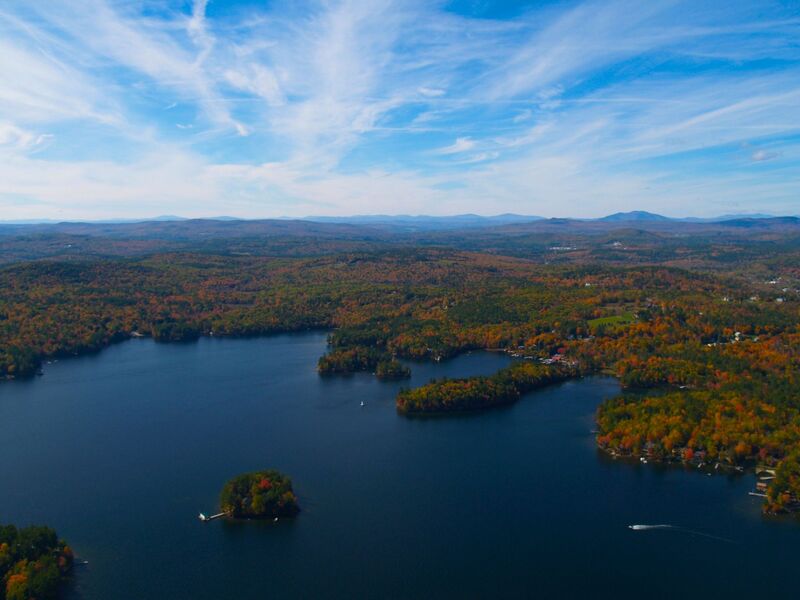 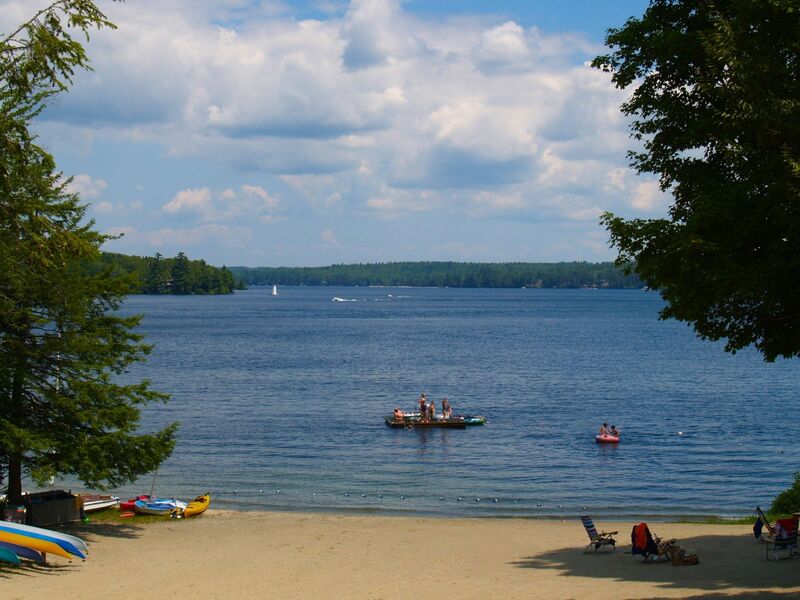 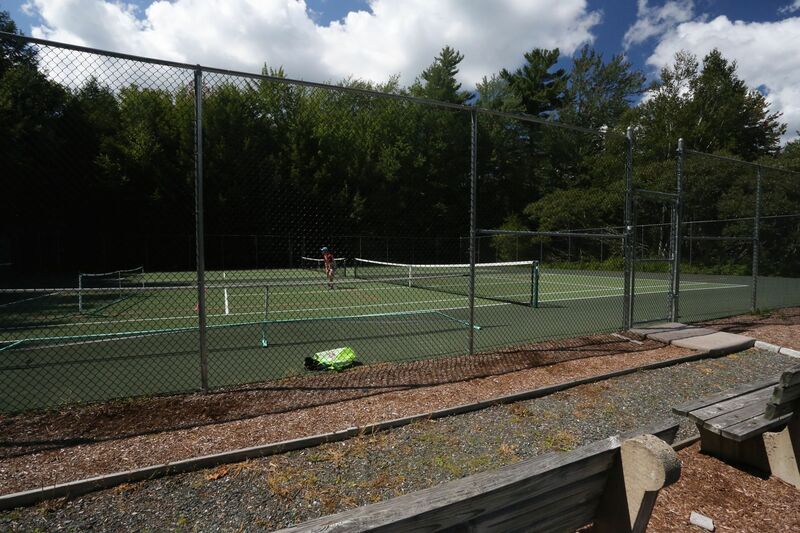 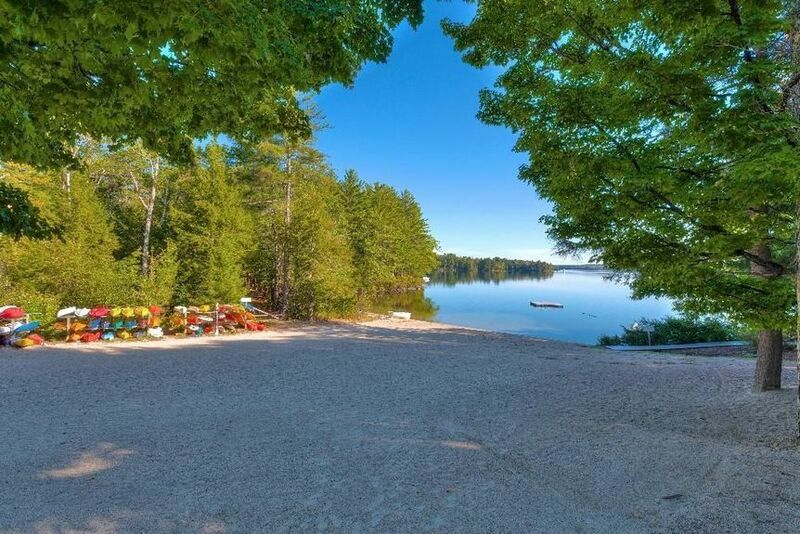 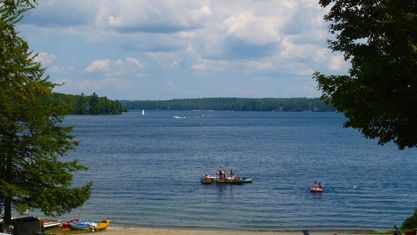 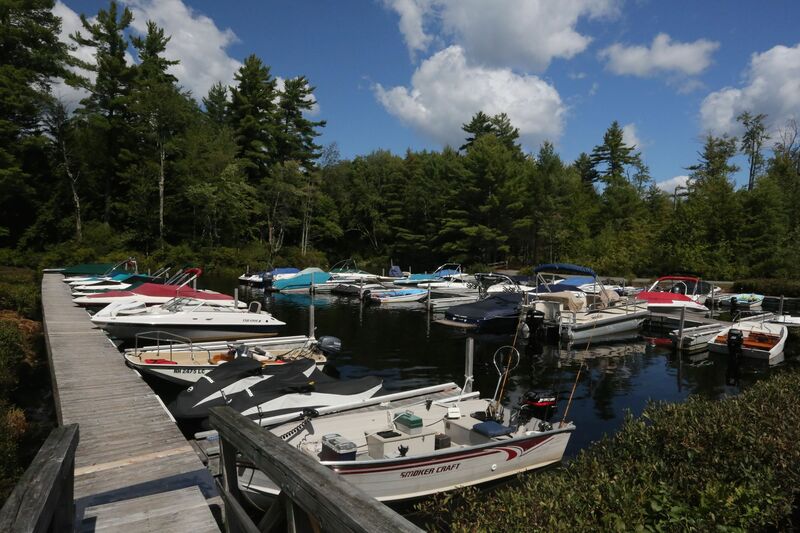 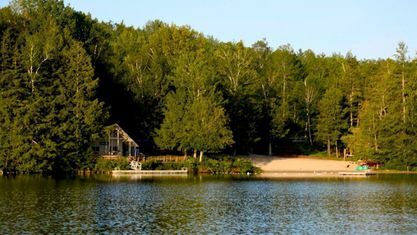 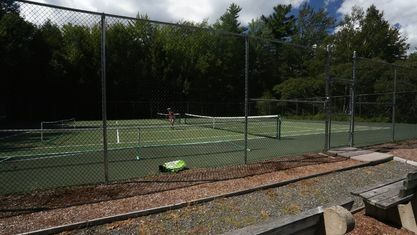 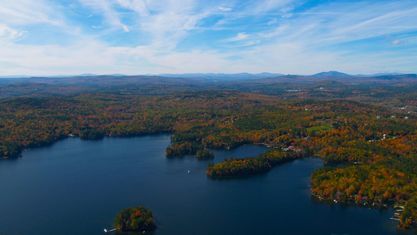 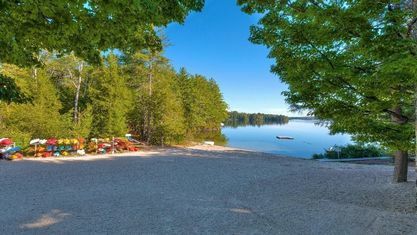 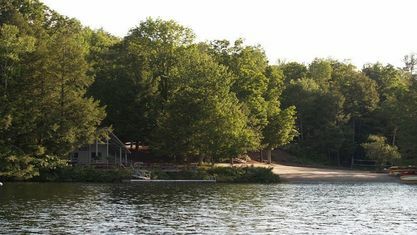 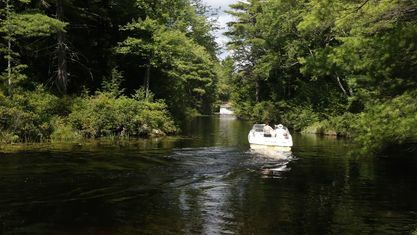 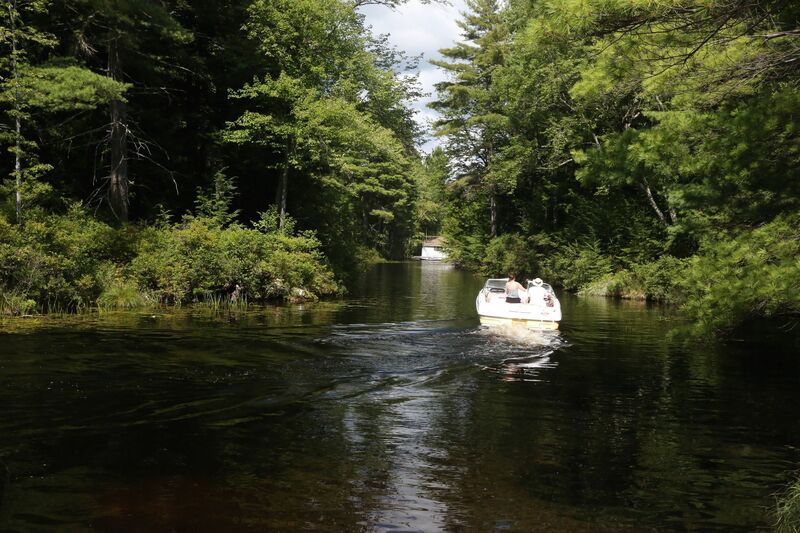 These 55 homes include shared access to a large sandy beach on Lake Sunapee, tennis courts and a protected boat basin. 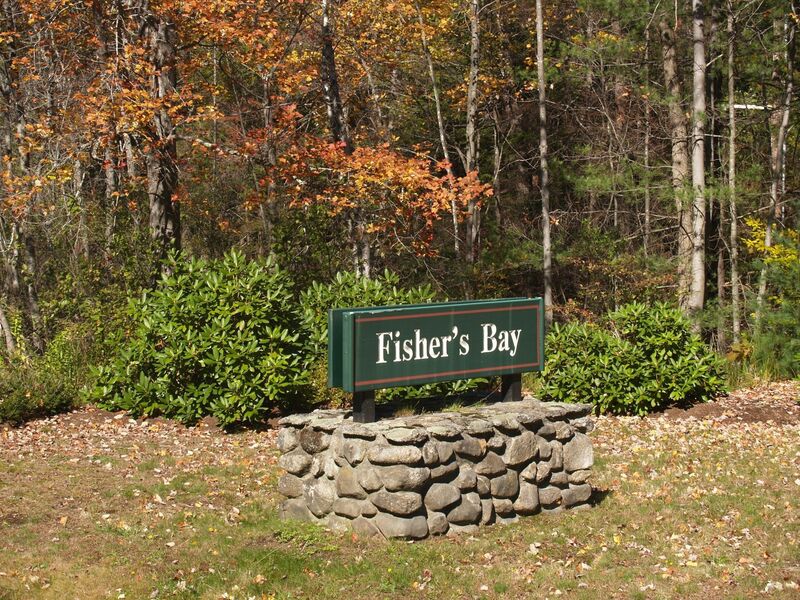 Contact Pam Perkins or call 603.526.8500 for a tour of all that Fishers Bay real estate has to offer! 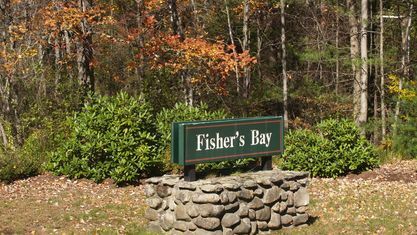 Get to know Fishers Bay better with our featured images and videos.